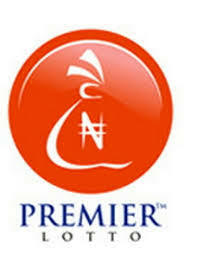 People have been disturbing me on how to credit their online baba ijebu (premier lotto) account. I decided to drop this short tutorial on how to do that. However, you will be asked to accept a ₦100 charge from the bank. Step 1: Navigate to www.gtbank.com. Step 2: Navigate to GTBank’s Internet Banking page by clicking “Login”. 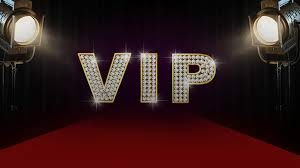 Due to Overwhelmed request from our Successful Users AYOKOLA'S has Created It's VIP WHATSAPP SECTION for SURE Daily 1.50-3 ODDS.